Formulated for broodmares, stallions and young horses. High oil high energy feed for horses in training and hard work. Can be used to top up an existing diet and is an excellent feed for prepping for sales. 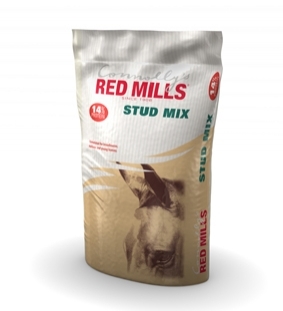 Also suitable as the main diet where only small amounts of grain may be fed. 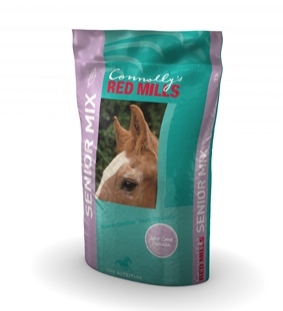 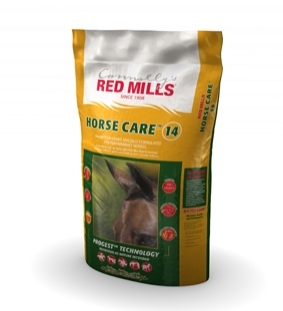 Suitable for foals and an excellent feed for sales prepping. 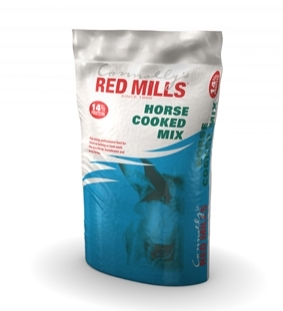 We hold the Full Redmills range in our stores, should it not be in stock we will order any product in for you. Specially formulated oat balancer in a pellet form which is dust free and highly digestible. 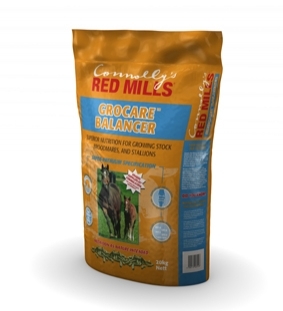 A unique balancer for broodmares, stallions and youngstock. 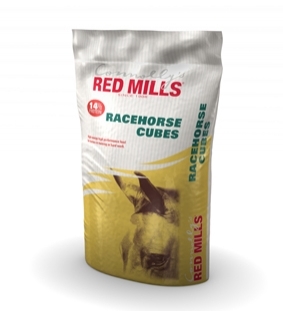 enhancers including fos and vitamin c. Fos is a natural food source for the good bacteria found in the horse's large intestine, helping them grow and stay healthy. 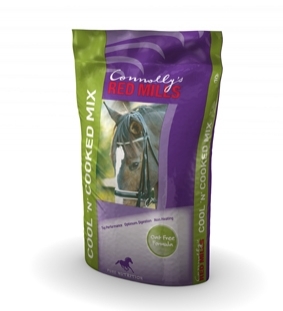 We recommend feeding several meals a day, preferably 3-4 feeds. Always provide good quality forage and as much turn out as possible. Digestive properties fos and yeast. 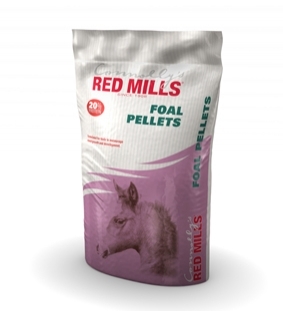 Fos is a natural food source for the good bacteria found in the horse's large intestine, helping them grow and stay healthy. 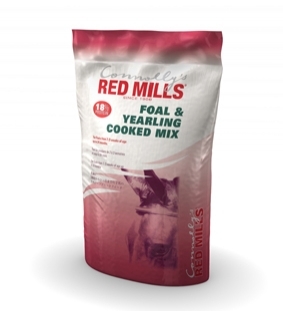 Yeast helps with fibre digestion and nutrient absorption. 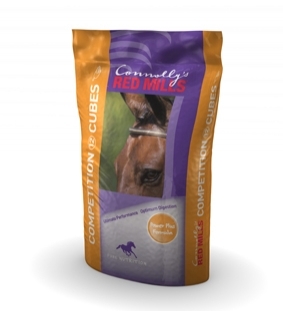 Conditioning - proven to add and maintain condition in the athletic horse. High spec vitamins, minerals, highly digestible proteins and natural oils ensure great skin condition and excellent topline.